Complete this form to view Kagumu's latest incentive business travel brochure. 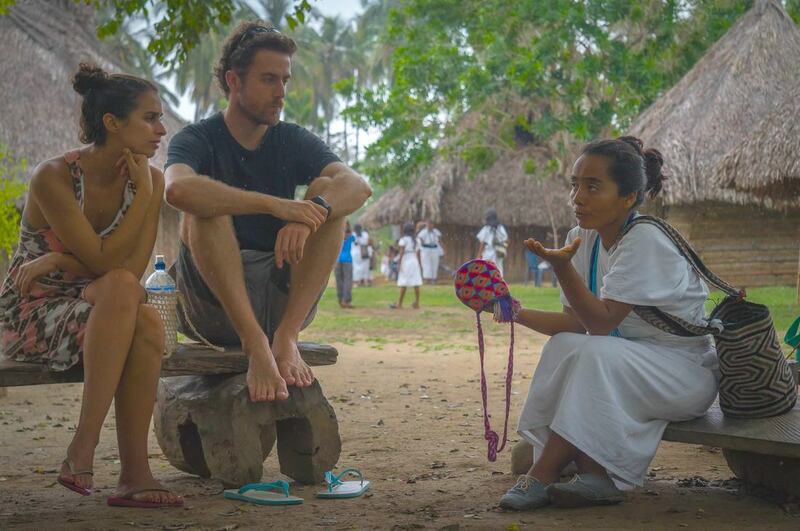 Did you know: Colombia is home to 87 different indigenous communities. Four of these groups live in La Sierra Nevada de Santa Marta, also known as the Heart of the World.